IA Talk Wins "Best Creator Tool" in the 28th ProRegi Awards! 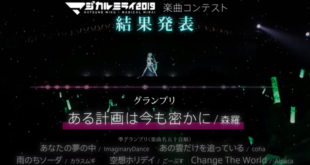 Home / News / IA Talk Wins “Best Creator Tool” in the 28th ProRegi Awards! IA Talk Wins “Best Creator Tool” in the 28th ProRegi Awards! The results of the 28th Biannual ProRegi Awards are in! As we previously reported, nominees in the Best Creator Tool category included IA Talk, VOICEROID 2 Yuzuki Yukari, and Otomachi Una Talk Ex. Of course, in the end, there can only be one winner, and creator tool that came out on top is IA Talk! The critically acclaimed “IA Talk” has won the “Best Creator Tool” category in the Vector ProRegi Awards! Thank you all so much for your support! In honor of this occasion, we are now holding a special sale! 1st Place was quick to announce the results on Twitter, and thank voters for their support! 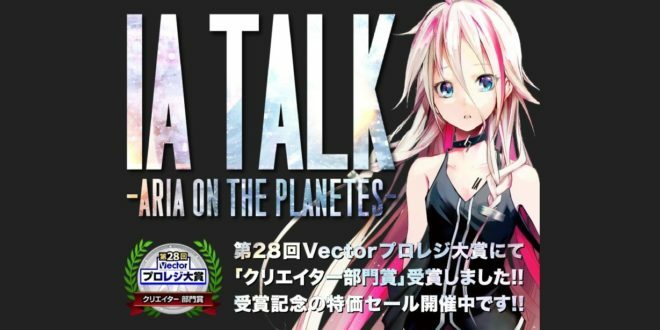 Additionally, they announced that IA Talk, ONE, and their respective starter packs will all be on sale on the Vector PC Shop until August 31st! 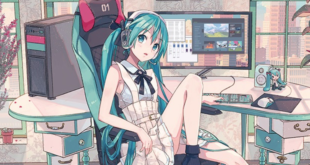 Previous Learn the Secrets to Becoming a VOCALOID Producer in Atsuhiro Nihei’s Latest Book! 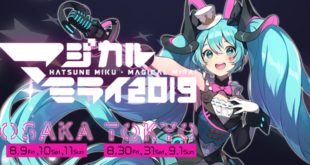 Next Hatsune Miku 10th Anniversary x Nicocafe Coming to NicoNico Headquarters!